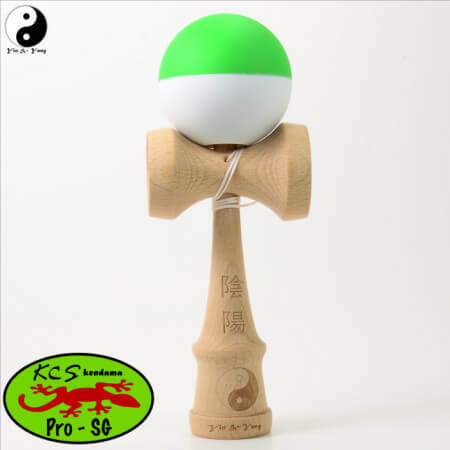 This ZEN Kendama Concept Series was designed with one of the oldest Chinese philosophy in mind: to achieve the most well balanced Kendama. 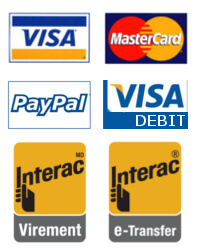 Yin&Yang is used to describe how opposite or contrary forces are interconnected and interdependent in the natural world; how they give rise to each other as they interrelate to one another. 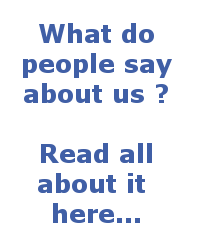 Many natural dualities such as: (light and dark, fire and water, hot and cold, etc…) are thought of as physical manifestations of the yin-yang concept. 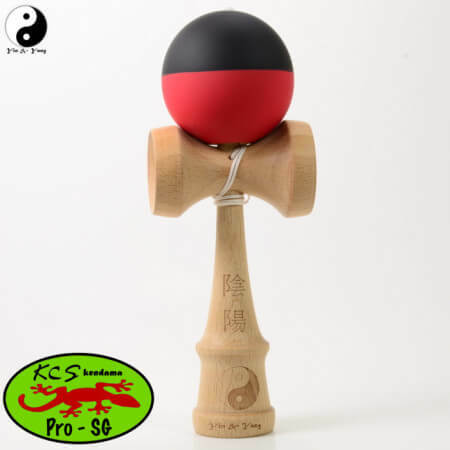 Painted Tama – Five Elements Kendama Series, are part of the Yin&Yang philosophy. The 2 colors concept of the painted tama, is to achieve a fast eye reference of the tama hole, since it is located in one of the opposed color half. They have the same Sticky Grip as our Pro-SG family. 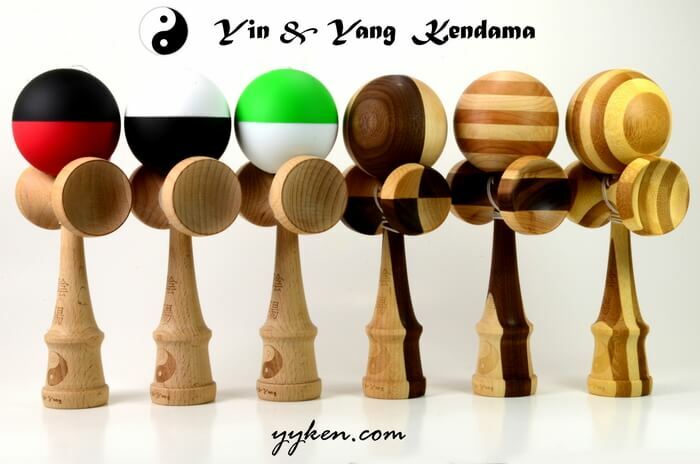 Natural Yin&Yang Kendama Concept Series is built with a wood layered opposed force philosophy to achieve the equal perfect balance in a wood Kendama.